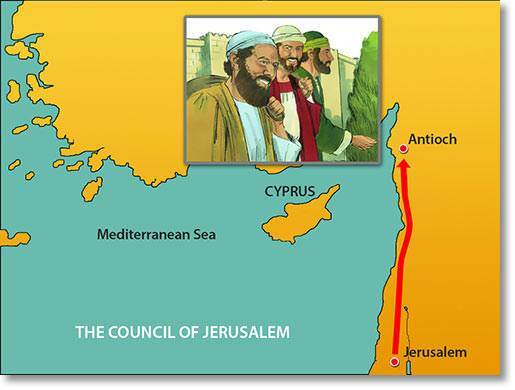 We first read of Silas when he was chosen, as a leading member of the church in Jerusalem, to accompany Paul and Barnabas to Antioch in Syria with a letter from the Jerusalem Council giving a ruling on how much of Moses’ law was to be observed by the Gentile Christians. 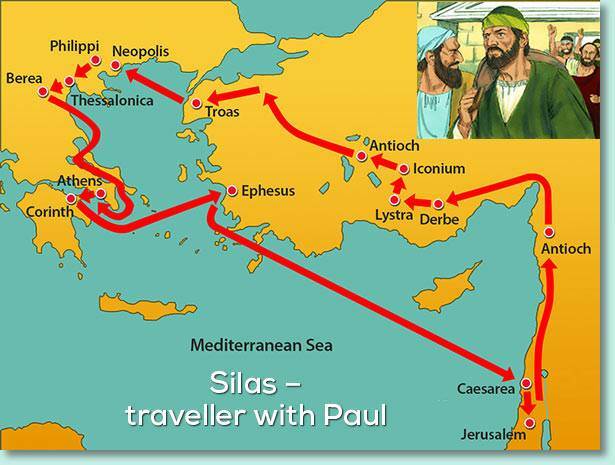 Silas appears to have been an inspiring preacher, who strengthened the young church during his stay at Antioch. 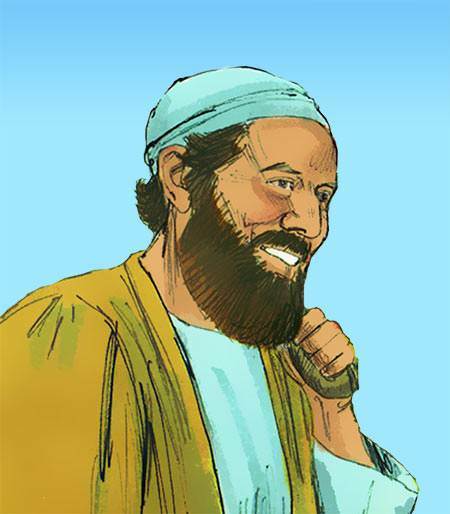 Later, when Paul required a new travelling companion for his second missionary journey—having parted from Barnabas in a dispute over John Mark—he chose Silas, who was also a Roman citizen and so could claim the same privileges as Paul when travelling with him. Before being chosen for the task of accompanying Paul and Barnabas, Silas had already, as the saying goes, ‘proved his soul’. When we are faithful in the small tasks that God has given us, then in due course, we shall be selected for the bigger ones. When Paul and Silas arrived in Philippi, they were followed day after day by a slave girl who was possessed with an evil spirit, and repeatedly called out that Paul and Silas were God’s servants come to proclaim the way of salvation. 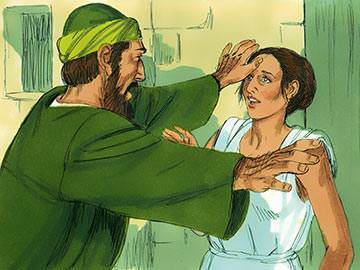 One day Paul decides to put up with these remarks no longer, and commands the evil spirit to come out of the girl. Following her deliverance, the girl is no longer able to tell people’s fortunes, and thus her masters are deprived of a source of income. Angry at this, they bring Paul and Silas before the magistrates and accuse them of disturbing the peace and preaching heresy. 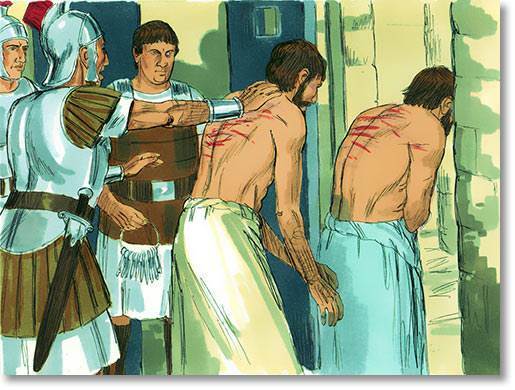 The magistrates err, however, by allowing them to be beaten and thrown into prison without giving them a proper hearing and reaching a formal verdict as was required under Roman law. These modern times seem a far cry from the days when Christians were thrown into prison for simply preaching the good news concerning Jesus Christ. Will such times ever return? Some believe they will. Could you face such a situation as this? Think it through today—for persecution might be closer than we think. 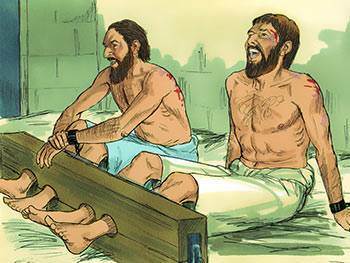 Despite being severely flogged and thrust into the stocks with their wounds untreated, Paul and Silas pray and sing hymns to God. Their prayers move God’s hands, and an earthquake takes place which throws open the prison doors, giving all the prisoners the opportunity to escape. Such is their amazement, however, and the conviction that God is present among them, that they make no attempt to escape. The jailor, when he sees what has happened, listens to Paul’s and Silas’ preaching and is converted, whereupon he invites them into his home where food is provided for them and their wounds washed. 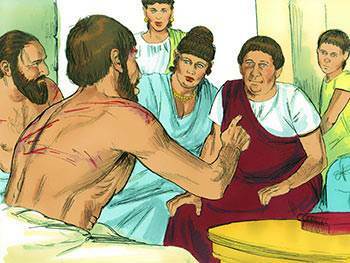 Later Paul and Silas demand an apology from the magistrates for their illegal treatment of two Roman citizens. Paul and Silas were a couple of jailbirds who knew how to sing in a darkened cage! They transformed prison gloom into a paean of praise. The Christian faith is never more splendid that when it is seen triumphing over circumstances and bringing praise from lips which, if natural reasoning had its way, would wail and groan. In the debate that ensues with the Jews concerning whether or not Jesus is the Messiah, Paul appears to be the chief speaker, as he was on the first missionary journey with Barnabas (Acts 14:12), and Silas backs up his arguments prayerfully and supportively. In the city of Thessalonica many Jews, as well as devout Greeks, are persuaded by Paul’s and Silas’ arguments and surrender their lives to the Lord Jesus Christ. 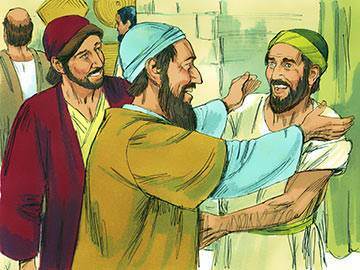 The success of their preaching causes the Jews to become jealous, and they incite a riot centred on the house of Jason, probably a converted Jew, where they believe Paul and Silas are staying. “Dependable and supportive people”, said the great preacher James Hastings, “—their price is above rubies.” Are you such a person? Can you function as well when you are away from the glare of the spotlight, as when you are in it? Due to the rioting in the city of Thessalonica and the fierce hatred and bitterness of the Jews there, the believers send Paul and Silas away under cover of darkness to the nearby town of Berea. 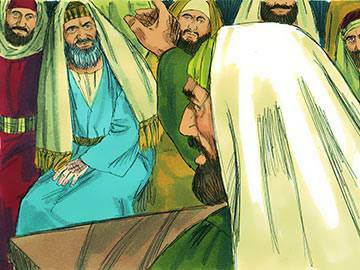 Here the Jews give an attentive hearing to what Paul and Silas have to say and, as a result, many come to accept Jesus as their Messiah. Soon, however, the Thessalonian Jews hear of this and come to Berea, stirring up trouble once again. Paul is sent away by the Berean believers, but Silas and Timothy stay on to brave the wrath of the rebellious Jews. Silas—and Timothy—were evidently fearless disciples of Christ, and able to act independently of Paul whenever the circumstances required. 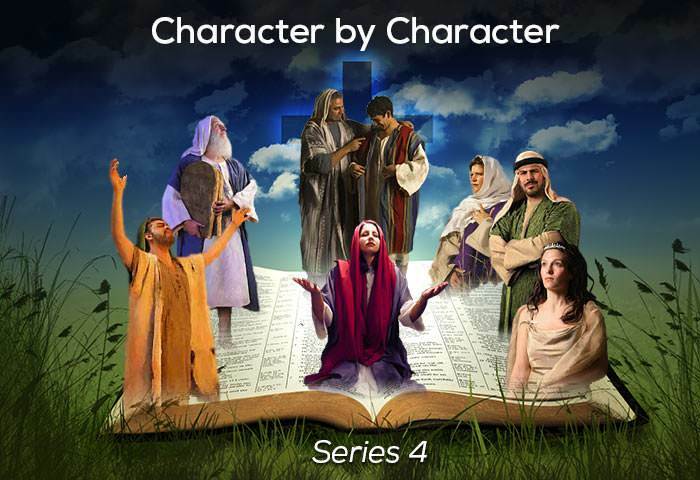 A well-known American preacher, Robert Schuller, is famous for coining the statement: “When the going gets tough, the tough get going.” This effectively describes the attitude of Silas, for, when left to his own devices, his true character shone forth. It always will. 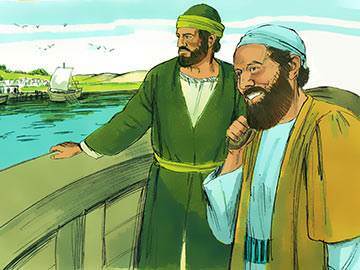 Paul chose Silas to accompany him on his second missionary journey when Paul and Barnabas parted company. As a leader of the church at Jerusalem and, like Paul, being a Roman citizen, he was an ideal choice as Paul’s companion on this journey. Silas had prophetic gifts and had already risked his life for the Gospel. He also had a literary role and is known by the Roman form of his name, Silvanus, in the pastoral letters he helped to write (1 Thess. 1:1; 2 Thess. 1:1; 1 Peter 5:12). 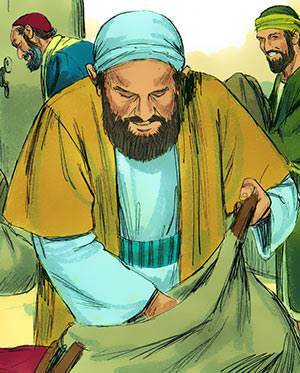 How different was Silas’ reaction when faced with difficulties, compared to that of John Mark. 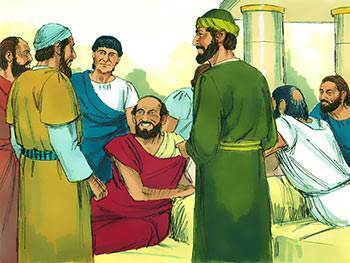 It appears that John Mark drew back at the first sign of trouble, while Silas not only stayed in Berea to preach the Gospel, but remained there for some considerable time. 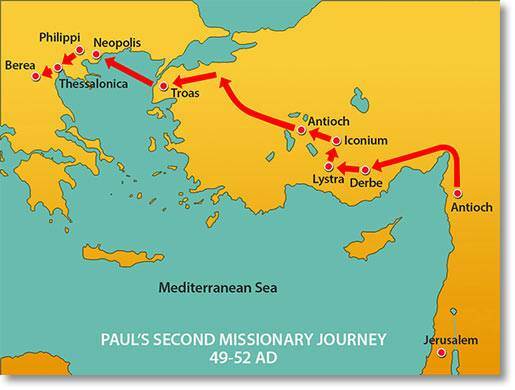 Much later, Silas and Timothy follow Paul to Athens, only to find he has gone to Corinth. 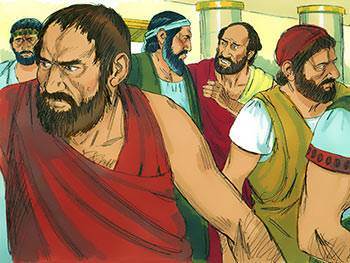 When they eventually catch up with him they find him staying with two tent-makers—Aquila and Priscilla (see Lesson 6). Paul meets with great resistance from the Jews in Corinth and, as a result, turns his back on them and instead presents the Gospel to the Gentiles—with positive results. No greater statement could ever be made of someone than that he is ‘faithful’. The word has two senses: ‘being full of faith’ and ‘reliable’. The one, of course, is the root of the other; for a man that is full of faith is a man who may be trusted to fulfil all that is expected of him. Silas is presented to us in these passages as a leading member of the church in Jerusalem with a clear prophetic gift, who preached with great effect at Antioch, bringing many to Christ and strengthening the spiritual lives of the believers. 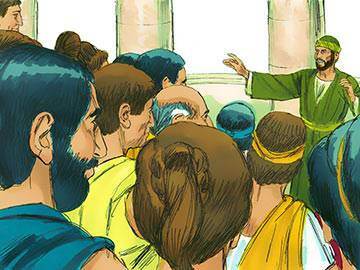 His preaching ability is seen, too, in his travels with Paul and Timothy. All three of them, in fact, proclaimed the message that Jesus was the Messiah with tremendous power and spiritual effectiveness. Doubtless Silas, as well as all the other great preachers of the early Church, found great joy and fulfilment in making known the good news that the One who was crucified on Calvary was none other than God’s promised Messiah—the ‘suffering Servant’ predicted by Isaiah. We ought not to forget, in these days of many innovations in the Church—dance, drama, etc.—that preaching is still the foremost way of presenting God’s truth. Take a moment today to pray for those in your own church who have been called by the Lord to a preaching ministry. Many commentators refer to Silas as ‘Paul’s shadow’, but this is a very narrow and jaundiced view of a truly great and inspiring Bible character. It is true that, as someone put it, “he glides about in the dim background of the Acts”, and that “he is never mentioned except in the company of someone else”—yet he is by no means an expressionless personality. He was gifted by nature, highly valued by more than one apostle, ready to speak, toil, travel and, if need be, suffer for Christ. The main lesson that can be learned from observing his life is his dependability. He was content to take up whatever task was appointed to him by the Lord or by his colleagues, and to see the task through to the end. And he was willing to let others occupy the limelight. A truly priceless soul!